Talk about getting one's money's worth. Hate to think how much money I would have saved by buying only one bike since starting riding in 1979. Wow. It has been his primary mode of transportation since 1976, between April and November. It helps that he's co-owner of a bike shop, so engine swaps weren't a big deal, but still! A MILLION miles! Agree But to me it's not a million mile bike .he is a million mile rider. Kind of like saying I have Lincoln's ax he used to split rails, it's only had two new handles Aside from that a great feat just for the frame and rider. 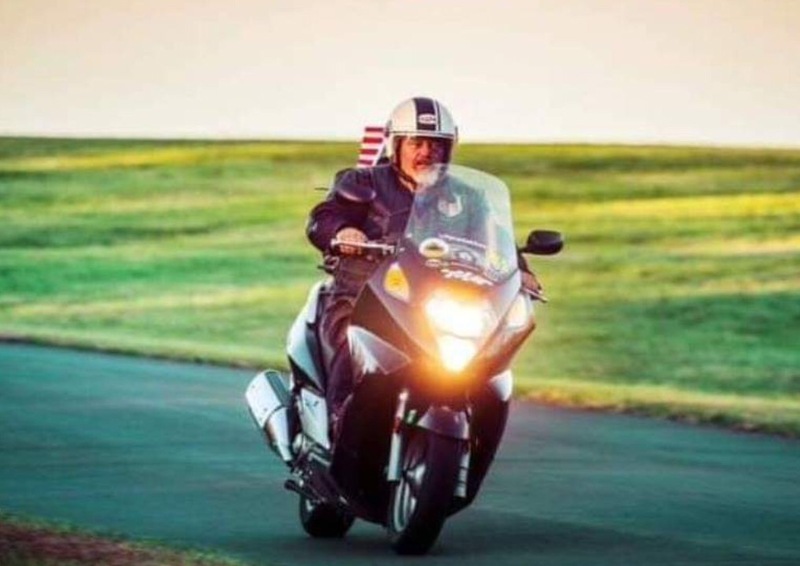 A friend who lives in Cave Junction, OR has a '93 Goldwing 1500 that has well over 400,000 miles on the odometer. He hasn't done any work on the bike other than the usual routine maintenance. He lives on a dirt road that gets very dusty in the summer, I've seen his bike a couple times when it looked more tan than red. I had a BMW K1100 that had 80,000 miles on it that had only routine maintenance as well and was still going strong when I sold it. Water cooling is what made the difference, air cooled engines don't last as long. Water cooled has the advantage, my last G'Wing was at the 100,000 mark when I sold it, NMP, and the guy still has it. I sold my '93 GL1500 with around 185,000 miles in 2008 to a fellow who lives on the Oregon coast. It was still going strong a couple of years ago. I bought it with 57,000 miles and did nothing more than routine maintenance, and replaced consumables like brake pads, tires, fluids, a couple batteries, those kind of things.